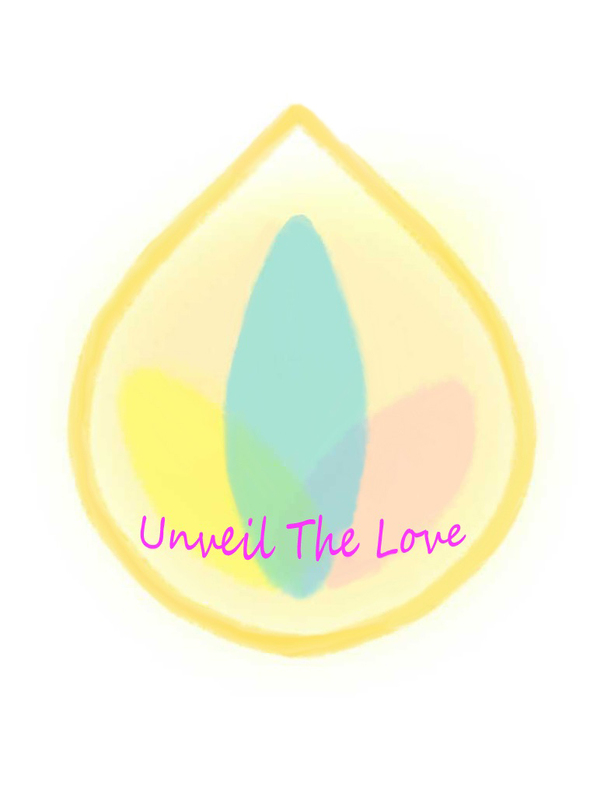 Unveil The Love Within | When conflict is annihilated, the inner light expresses itself. Hello, I’m Jennifer! Welcome to my blog. I feel it’s important when a person is living their life and overcoming challenges, to have someone that knows you well and is able to sit down and listen to you speak your heart out. I feel the same goes with humanity. Without humanity, there’s really no point in going forward and living the life you desire. We support each other to grow and live the best version of ourselves; plus, don’t you agree it’s more fun when we’re all together~!